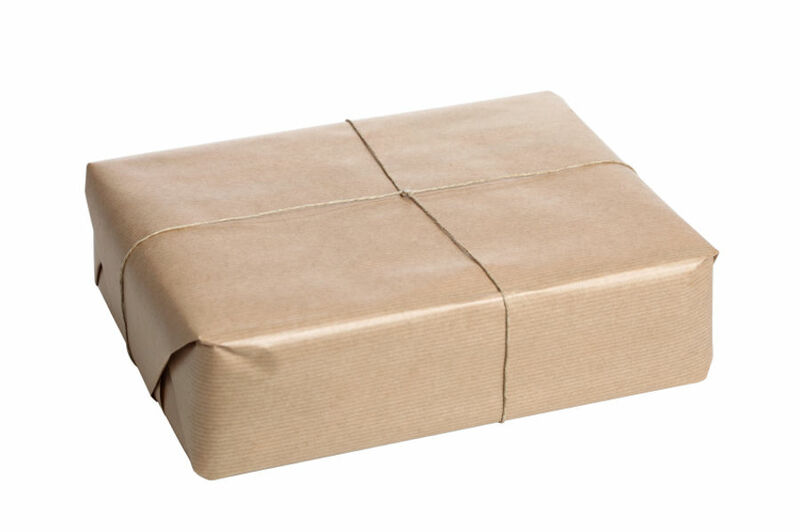 We endeavour to deliver your parcel within 2 to 3 working days to the UK. Deliveries to the EU and further afield may take longer. The Isle of Harris is a beautiful and remote location, and very occasionally adverse weather conditions may prevent us shipping your order immediately. Be assured we will get your items to you as quickly as possible. All prices indicated are inclusive of VAT (where applicable) at the current rate and are quoted in pounds Sterling. We are happy to ship worldwide and do so regularly. We are not registered for VAT free sales and every sale will carry UK VAT at the current rate (currently 20%) which will be automatically included in your bill. Any customs or import duties levied once the package reaches your destination country will be your responsibility as we have no control over these charges and cannot predict them. In the event that you wish to return a garment, could you please notify us as soon as possible by telephone or email so we can arrange either an exchange or a refund. Please do not post items back without letting us know in advance.